Blog: Take Action & Stop the Real Estate Rules That Take Away Consumer Choice! 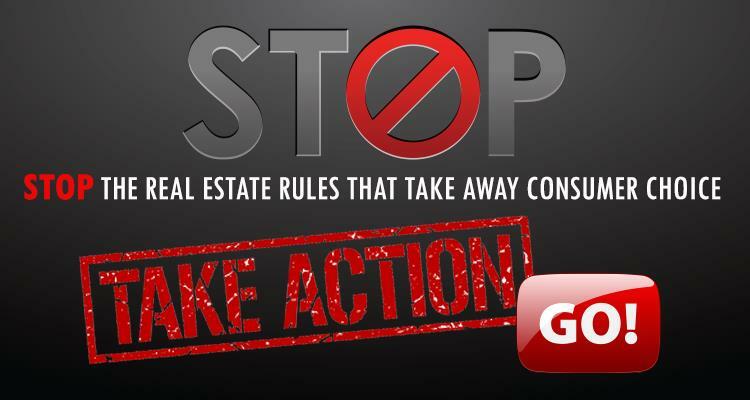 Take Action & Stop the Real Estate Rules That Take Away Consumer Choice! 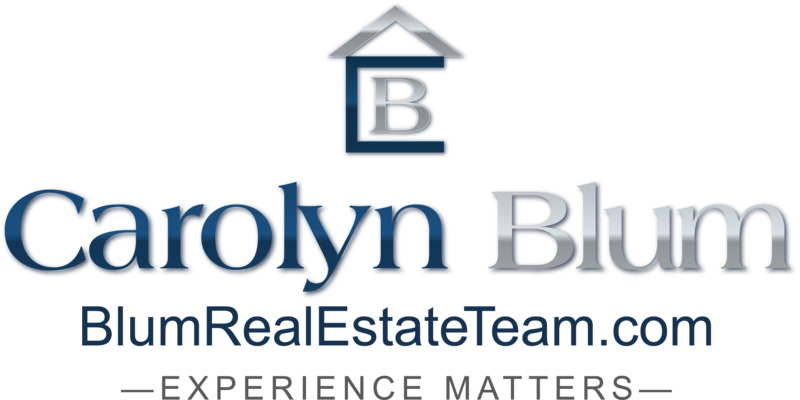 Consumers have the right to choose their representation in every aspect of their lives and Real Estate should be no different! I urge you to take 30 seconds out of your day to click on the link below. It will automatically generate a letter to the Superintendent of Real Estate and the Minister of Finance to make your voice known! We all deserve a choice! And complete the online letter to ask the Superintendent of Real Estate and the Minister of Finance to STOP the new Real Estate Rules that take away consumer choice! The goal of government relations is to provide government leaders with the information they need to make balanced public policy decisions. By listening to the concerns of constituents and hearing various points of view from a wide variety of stakeholders, government leaders can better resolve conflicts and make the most well-informed decisions surrounding complex issues. In short, if government doesn’t know the issue from all sides, it can’t be expected to make the best decisions for the most people. Its fast and easy, 3 quick steps and your letter is delivered, make your voice heard!